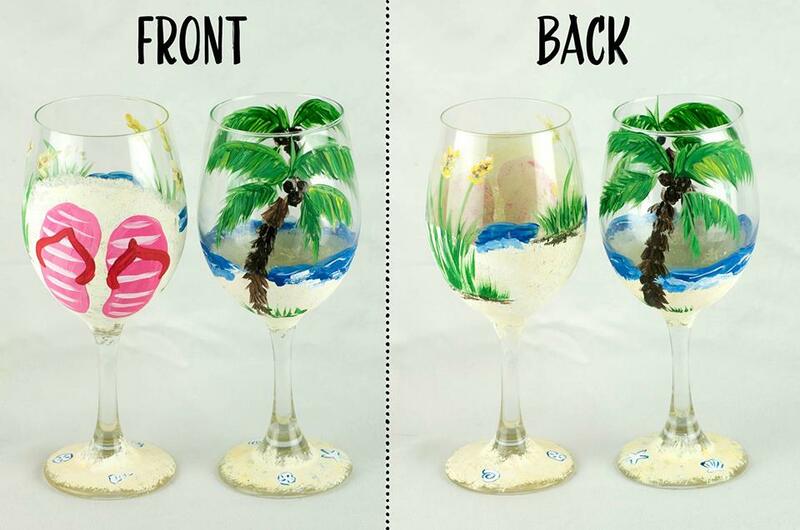 Join Us As We Paint Tropical Wine Glasses! This will be a night to remember! 50% of the proceeds go back to the SWFL Florida Military Museum! If you haven’t been to this gem in the Cape, now is your chance. Be one of the first to see the brand new Purple Heart display! Wine $3 Donation and of course Denise will have some wonderful appetizers!